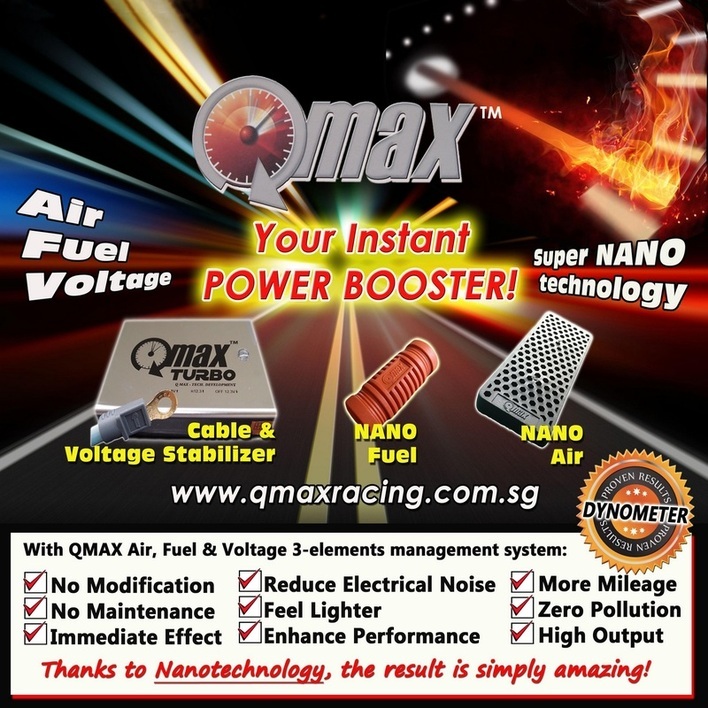 Qmax products is designed to improve the performance of your cars in various ways including power and torque with fuel efficiency too. This high quality products had been patented in 6 different countries and internationally recognized. With the latest nanotechnology, our products help to improve your cars' performance yet is environment friendly which we always emphasis and reflects in our slogan "Go Greener, Feel Lighter and Fuel Saver". Our products improved the three main elements of your car which consists of fuel, air and electrical management system.